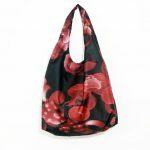 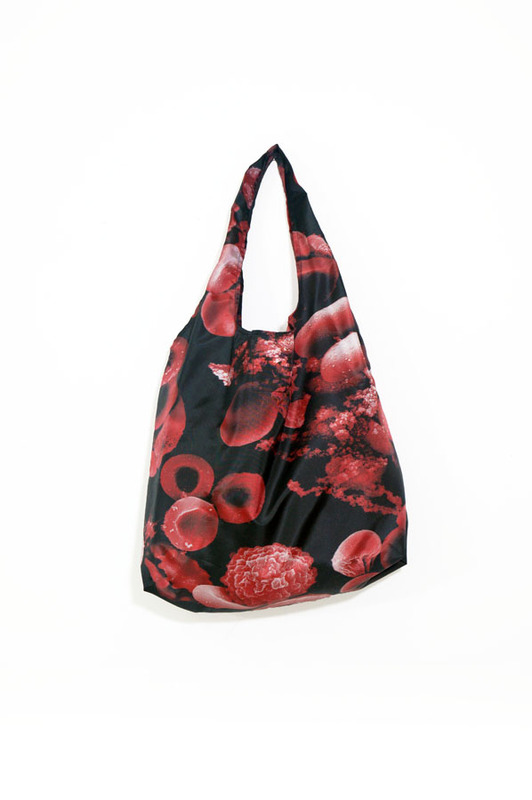 *20% of proceeds will be donated to the Ovarian Cancer Society. 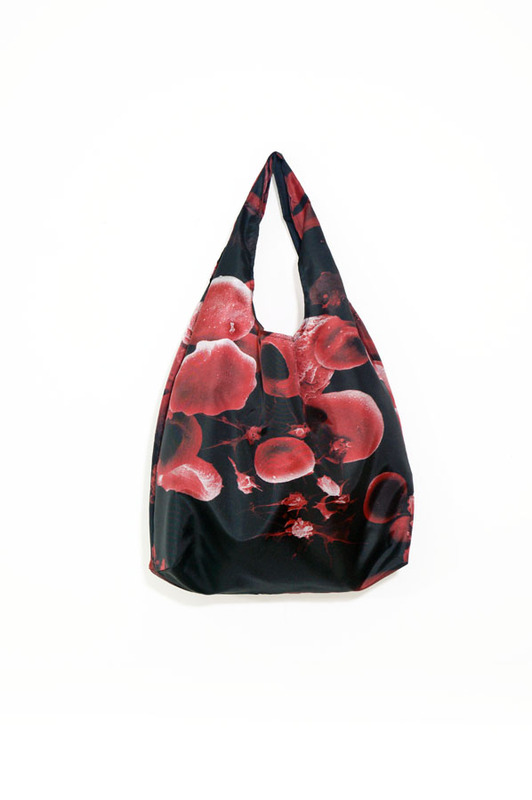 Blood Bag (2018) is part of a series of recent research projects based around blood, identity, representation and materiality. 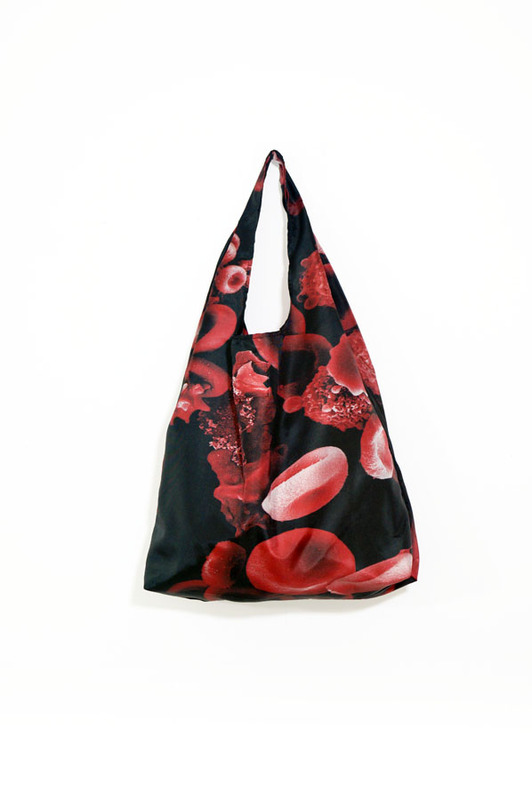 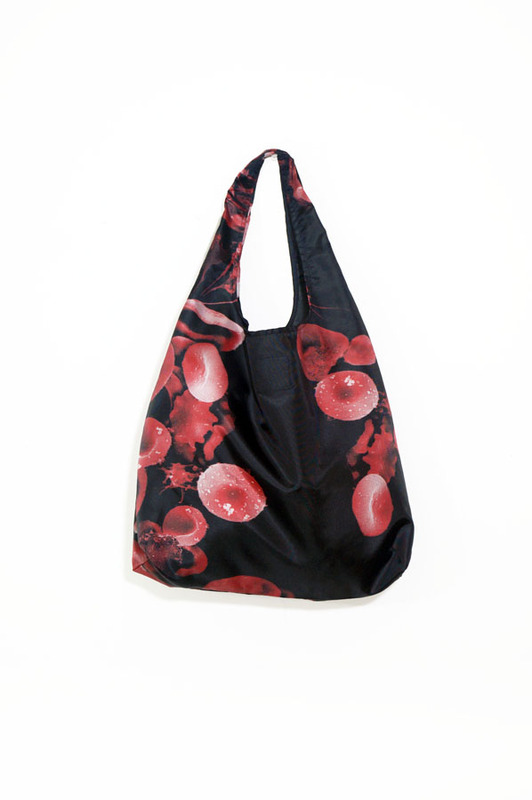 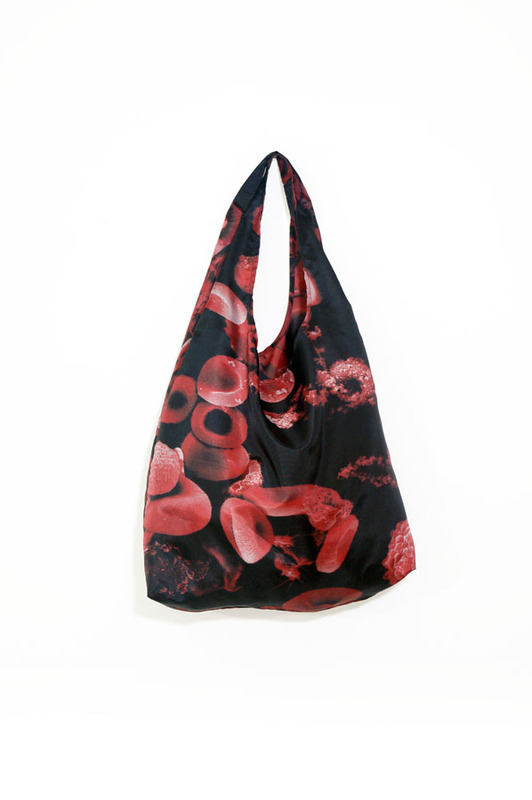 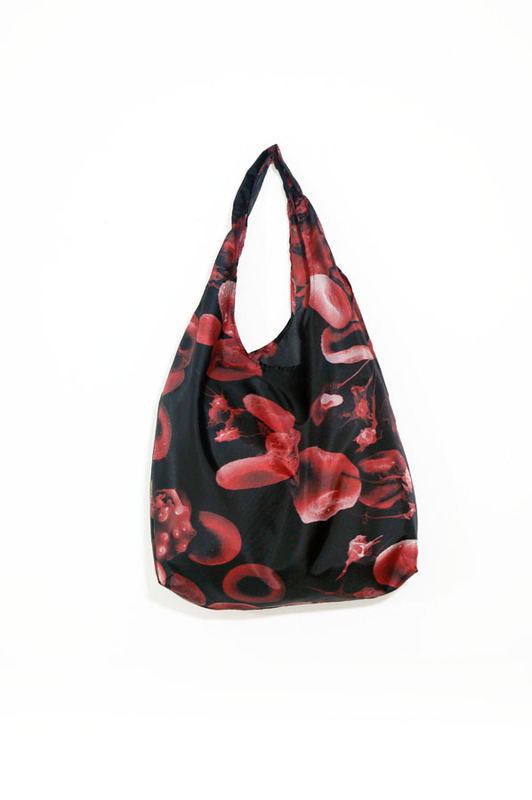 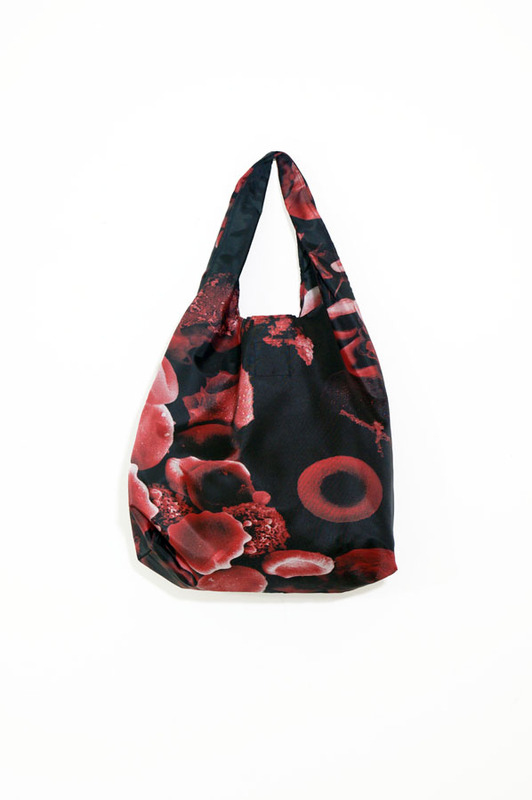 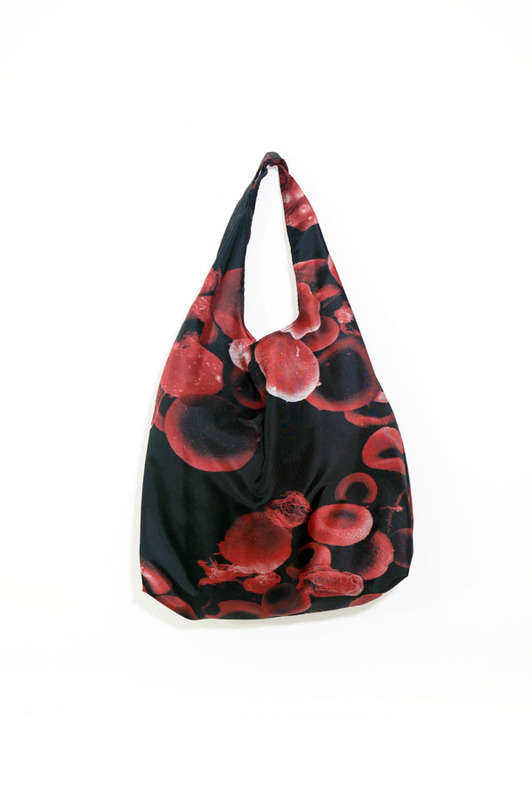 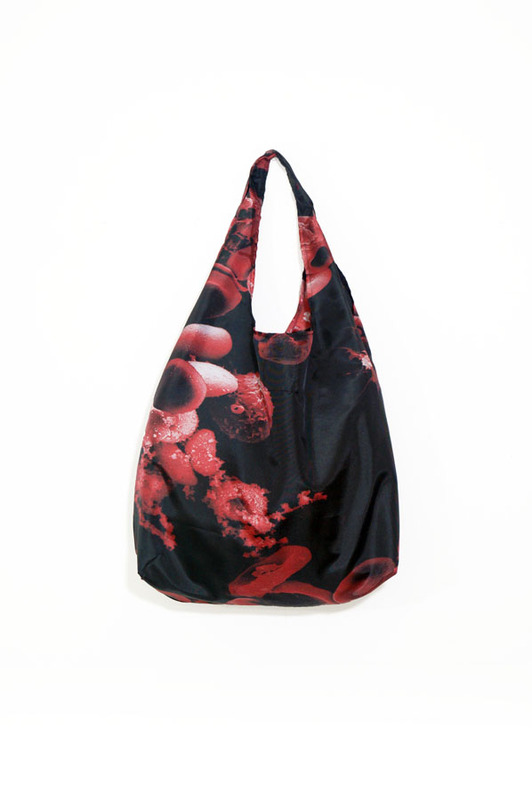 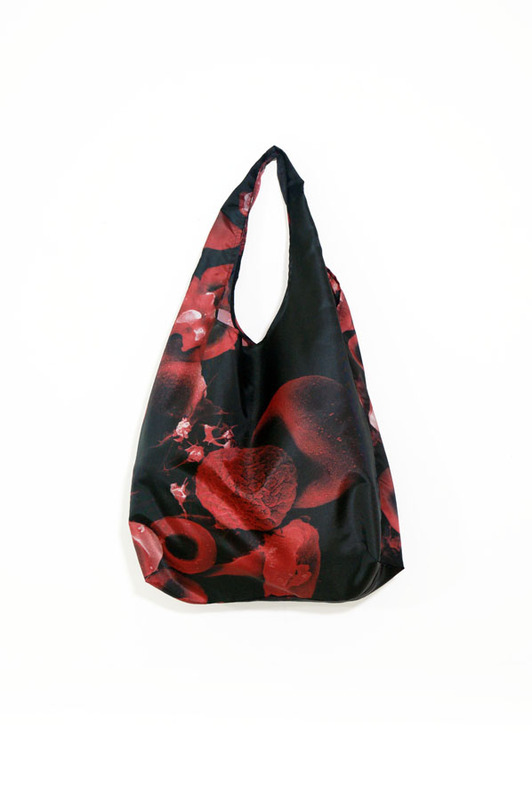 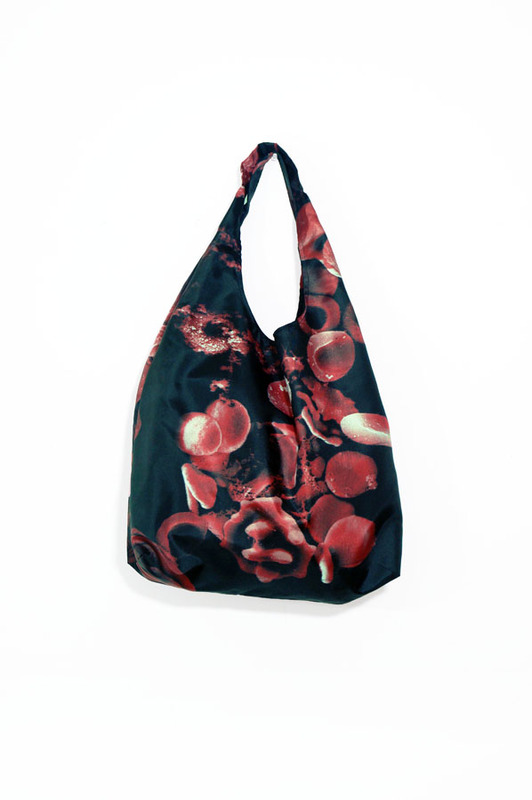 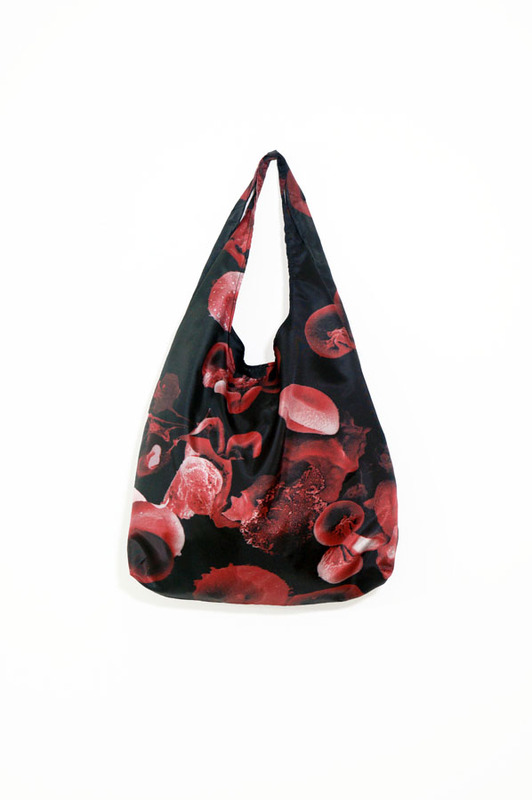 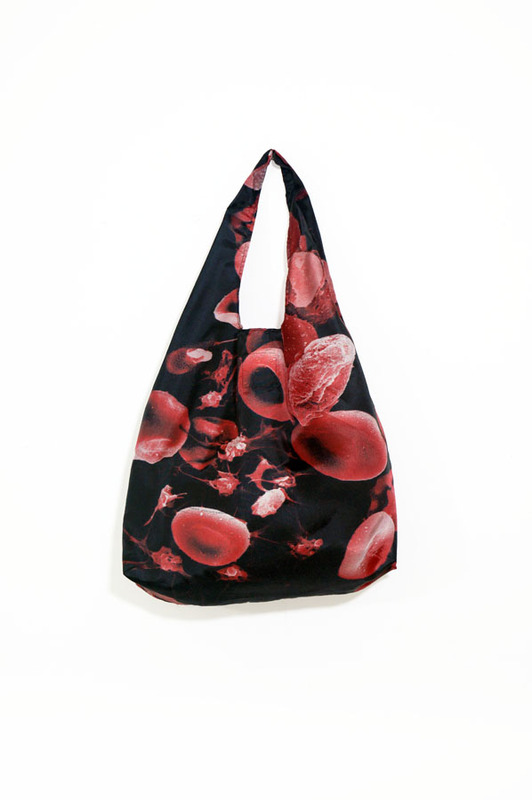 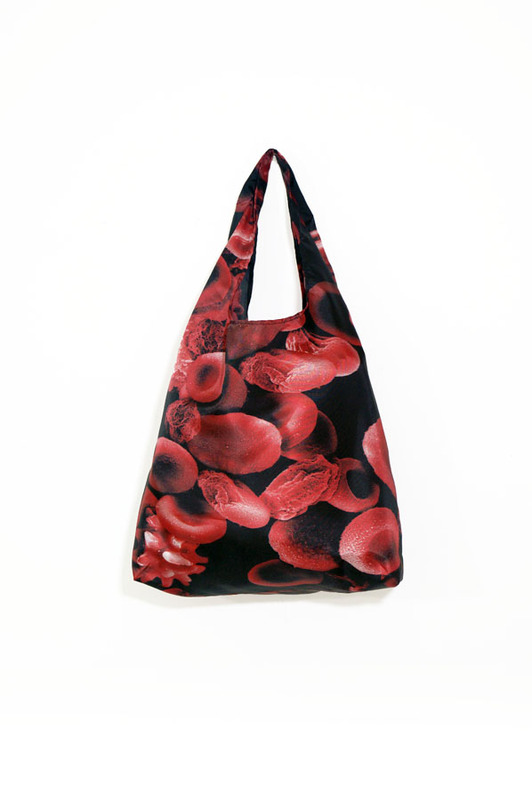 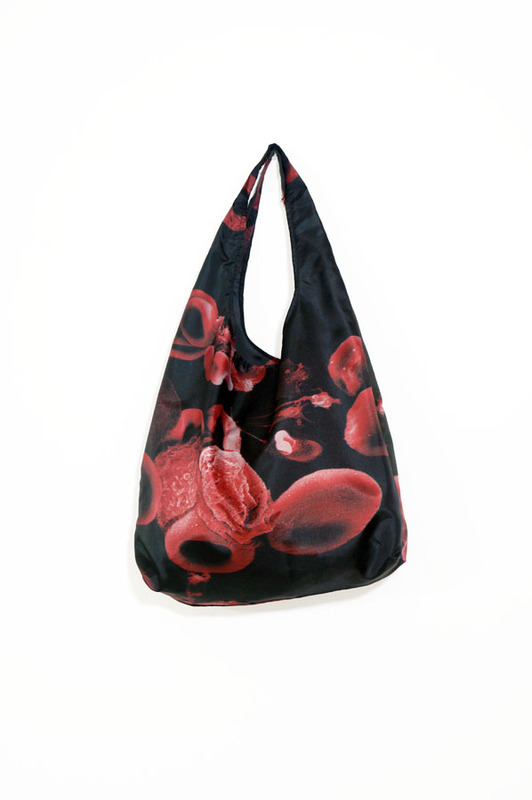 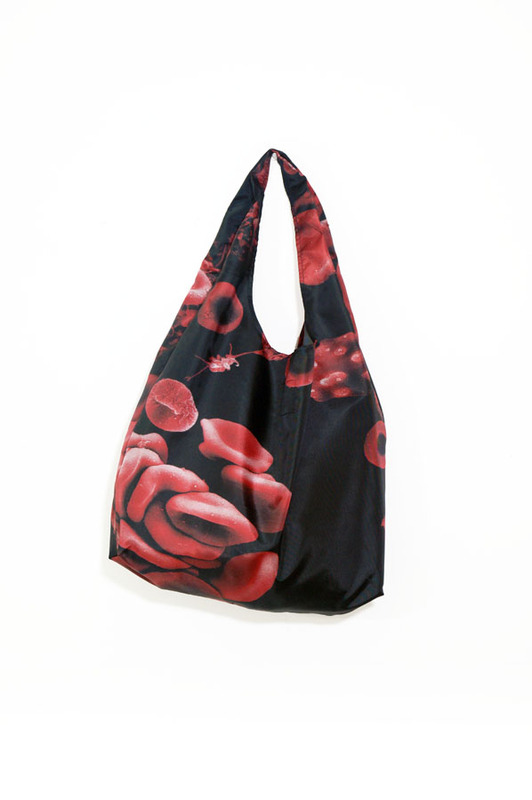 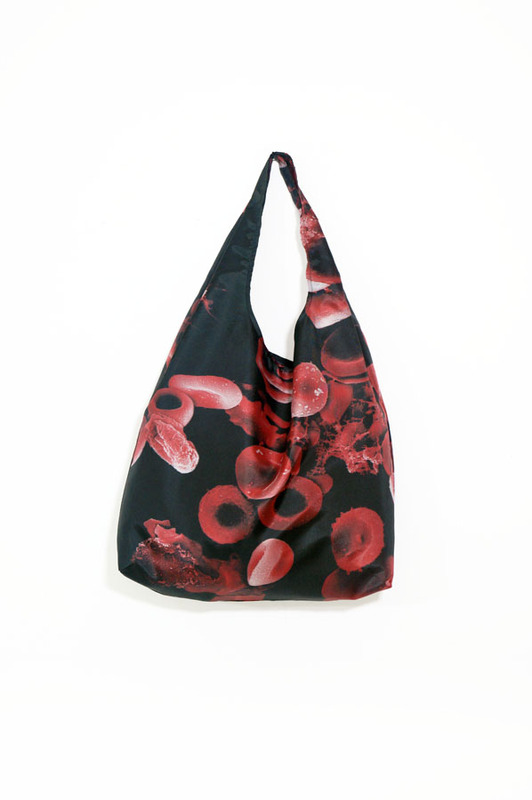 This first edition is a series of 28 unique Blood Bags. 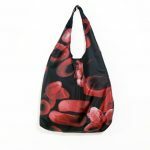 The imagery comes from blood samples collected from a diverse group of people and scanned using a scanning electron microscope (SEM). I’ve isolated the exceptional cells and combined them together to create various universal blood samples. 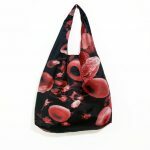 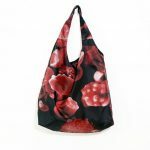 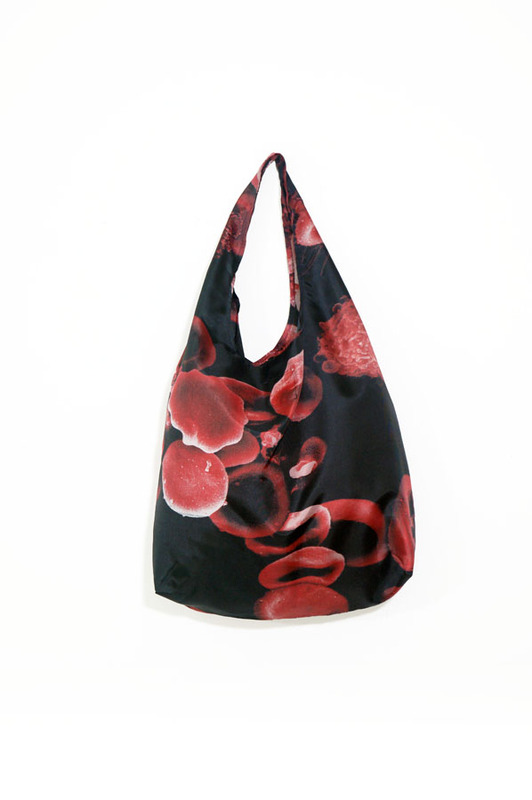 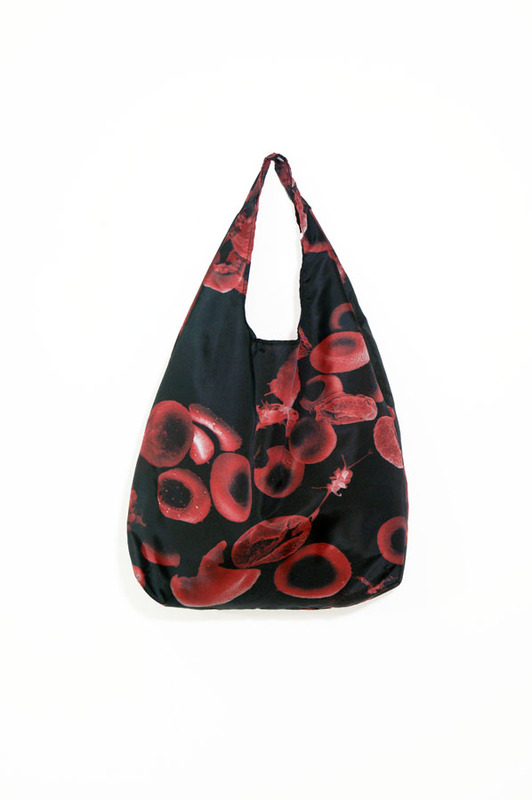 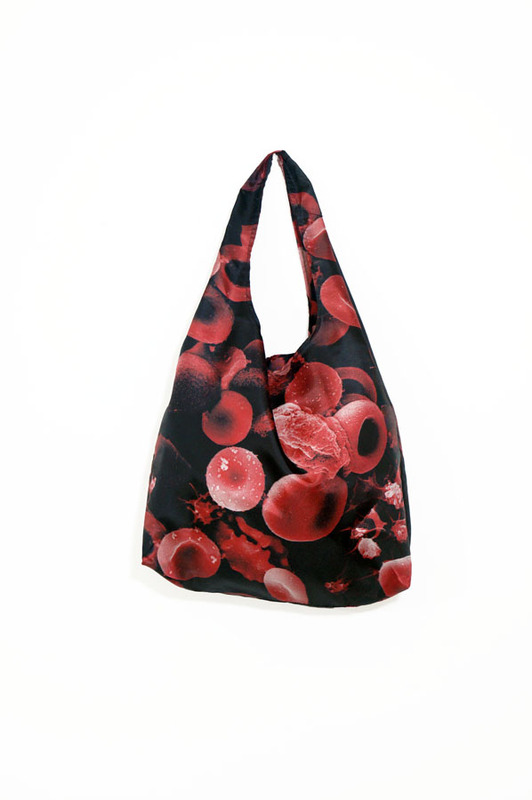 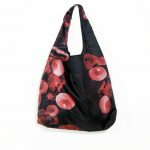 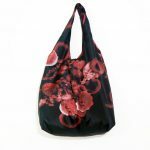 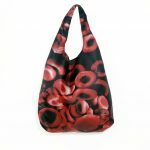 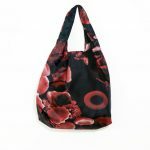 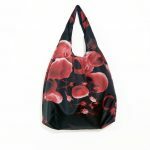 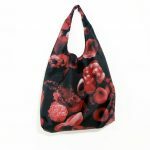 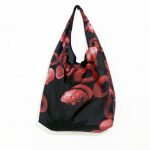 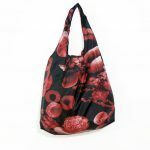 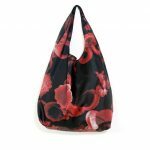 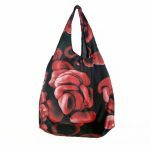 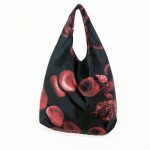 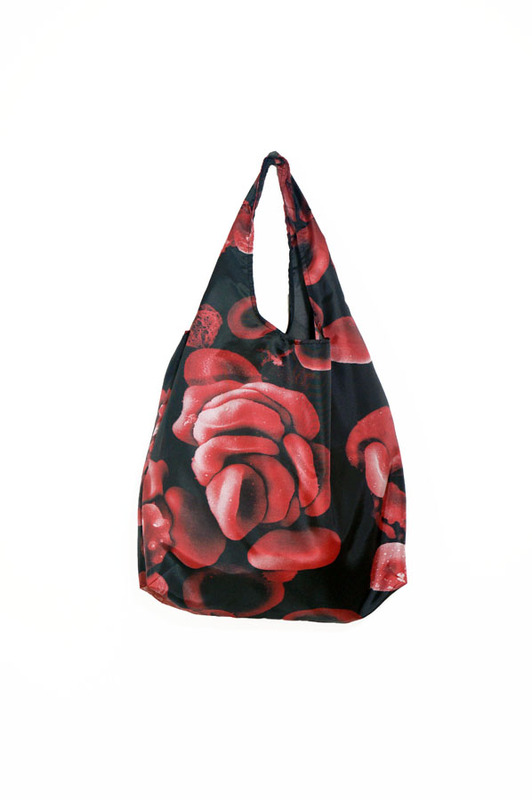 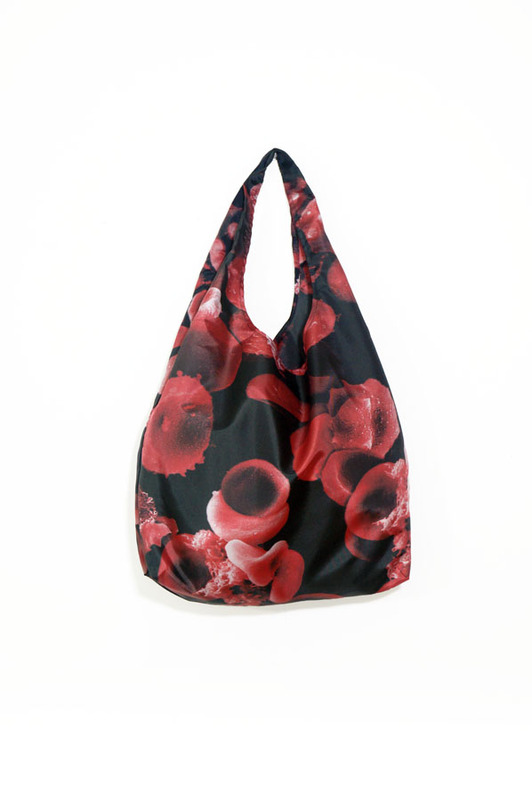 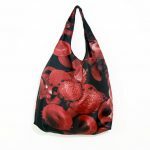 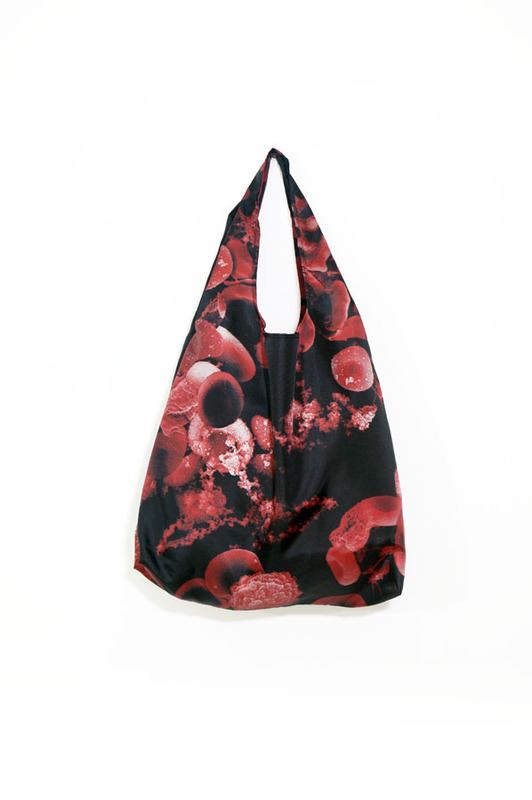 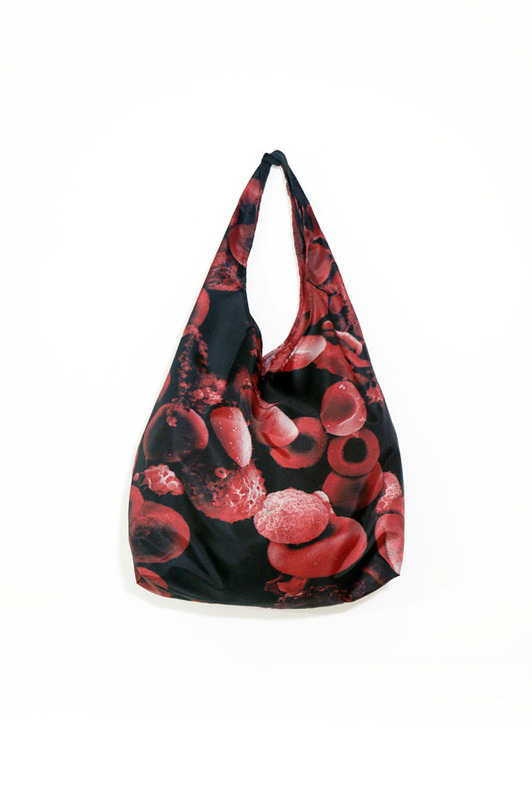 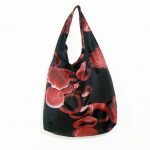 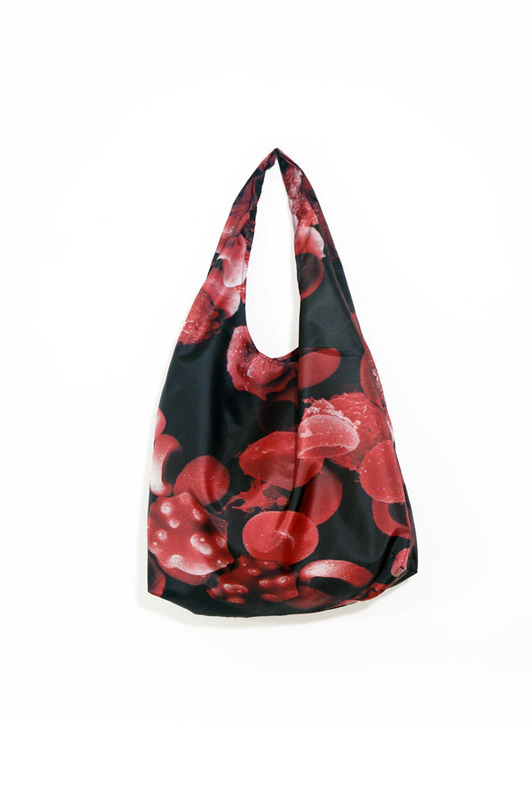 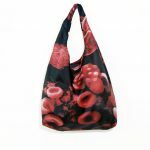 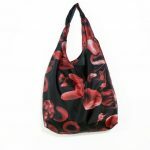 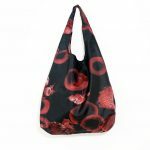 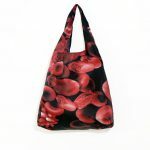 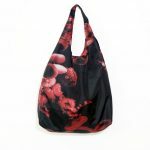 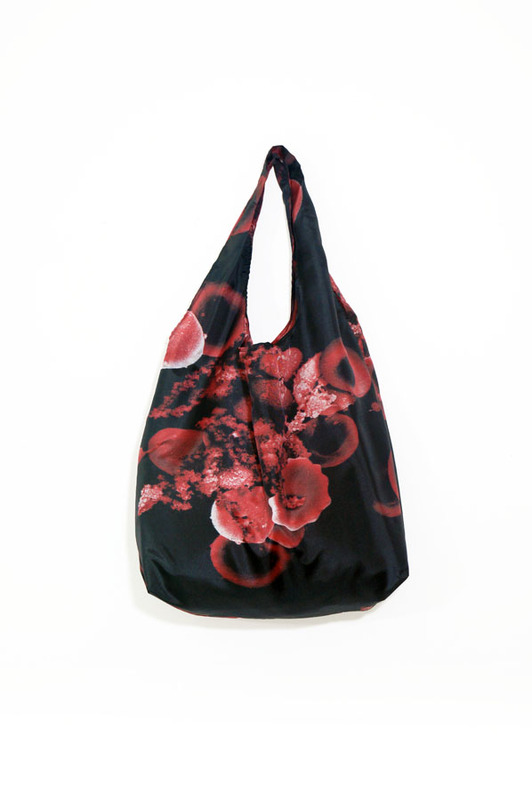 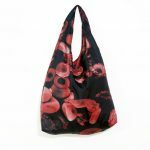 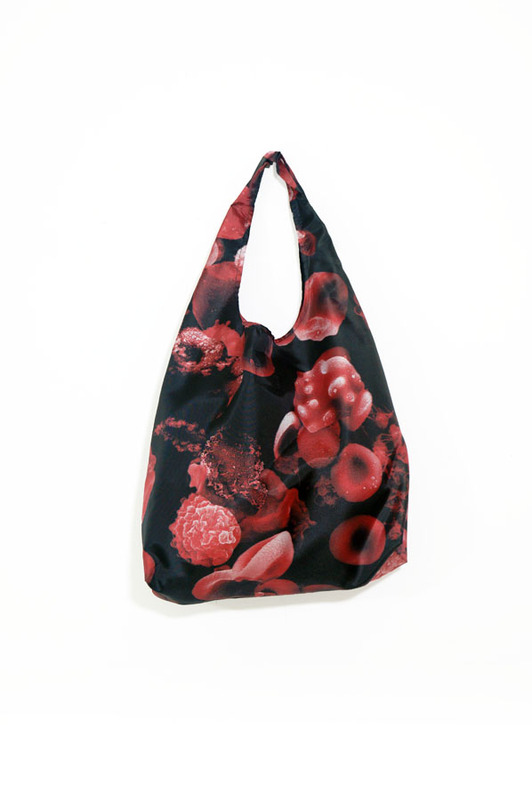 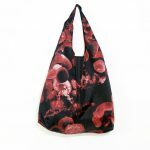 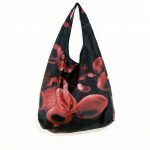 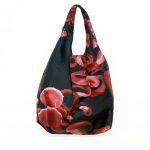 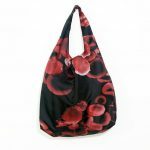 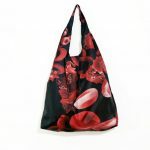 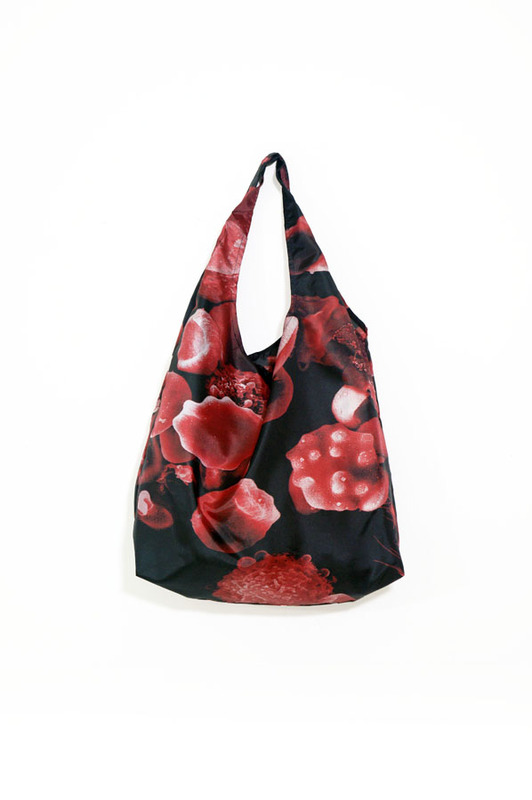 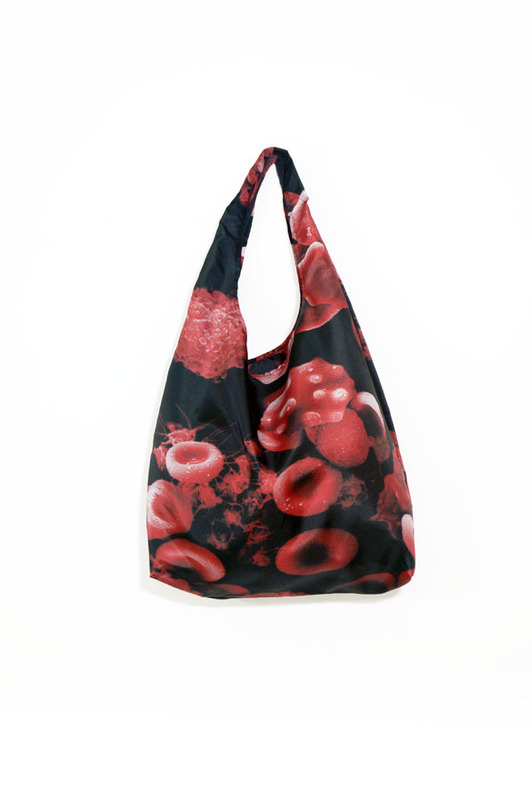 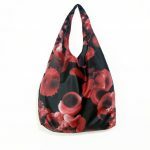 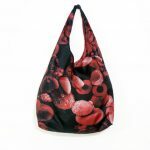 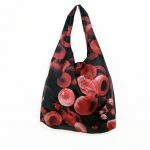 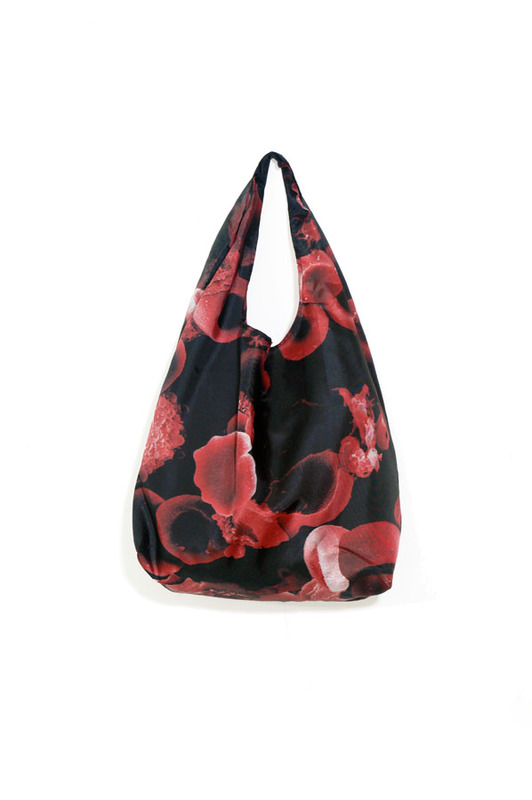 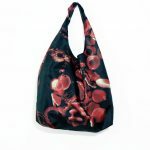 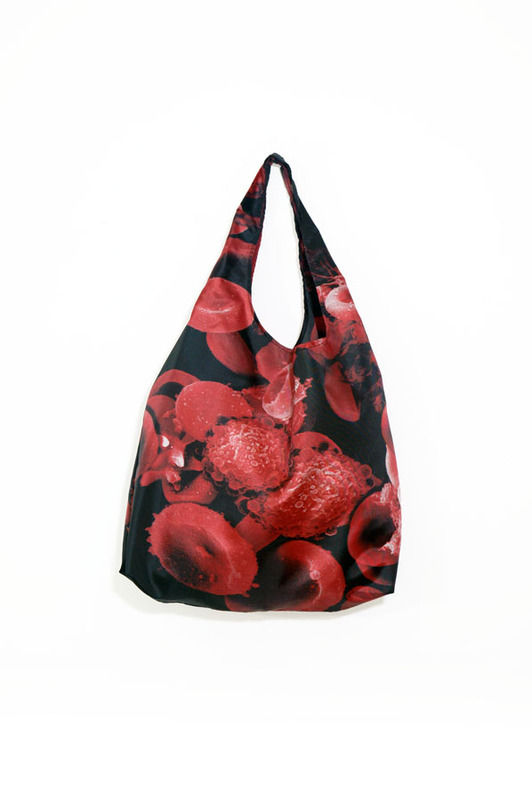 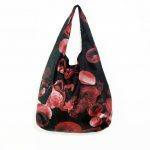 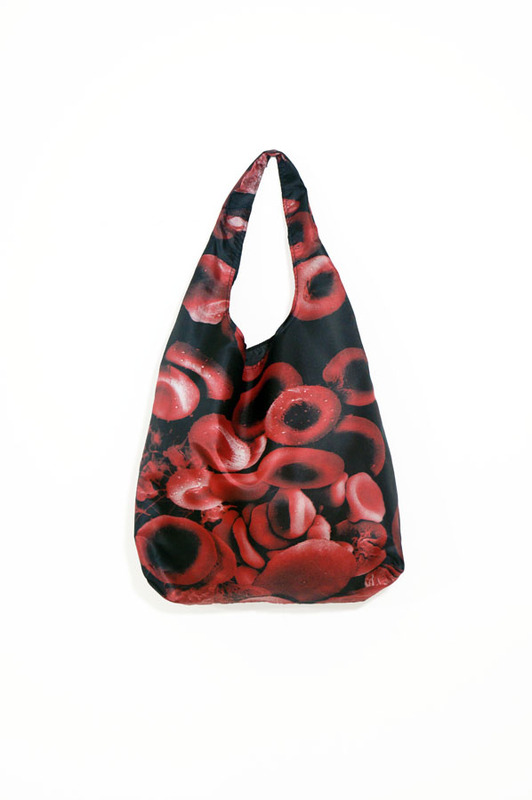 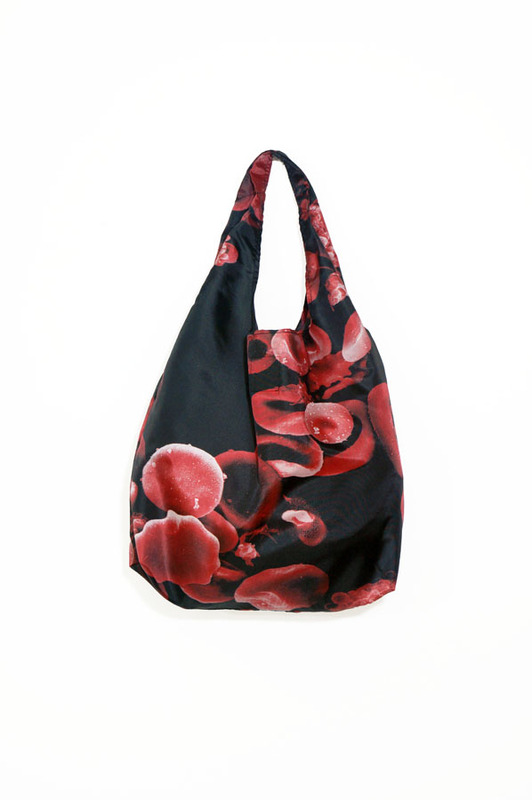 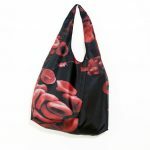 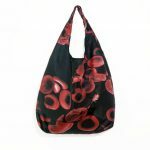 Each bag uses a different sample of blood work. 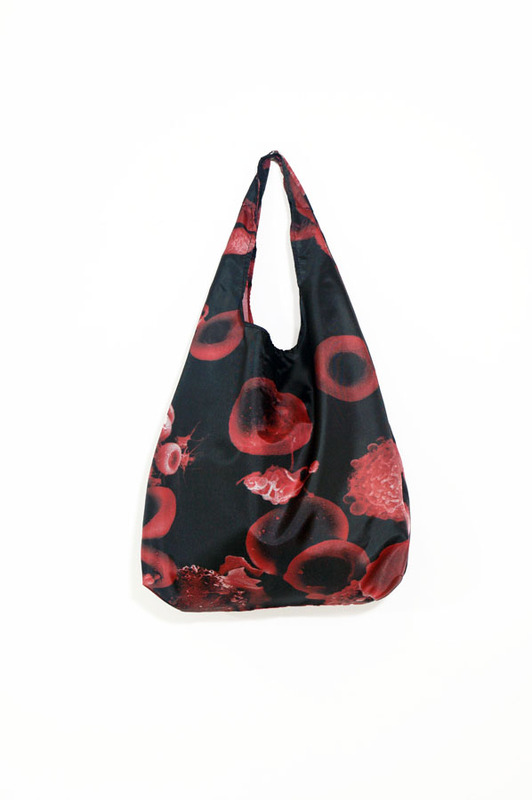 Click here for more information on Blood Bag project.